GFE is the environmental division of VED Srl, a company operating worldwide in the industrial maintenance field. GFE was created as a response to the demand of certifying maintenance operations. These were focused on losses elimination through the use of fugitive emission analytical instruments, with concentration expressed as ppmv (parts per million). We have been checking on industrial components, and we have been monitoring fugitive emissions for over ten years. We regularly update our instruments and techniques, and we’re focused on developing new technologies to detect every kind of gas loss, from the classical VOC control to the monitoring of inert gases, such as Nitrogen and Oxygen. 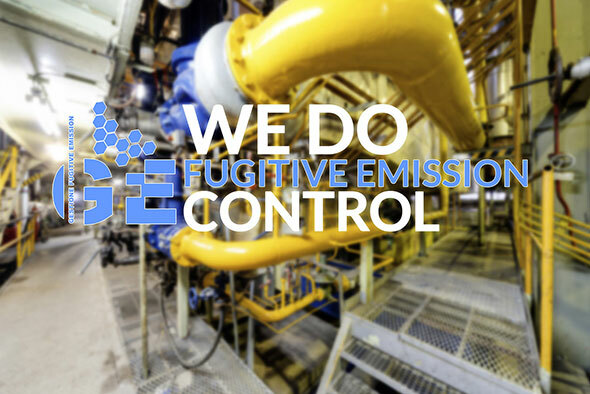 Our team has acquired a broad experience in the major Italian industrial sites, and it is constantly developing the best solutions for every type of need related to diffused and fugitive emissions. We operate throughout Italy with five main sites in Sicily, Sardinia, Puglia, Veneto, and Lombardia and also with many installations in the biggest industrial sites. Our division has diversified its areas of expertise including the monitoring of emissions of biogas around the dump, odor emissions monitoring and industrial tanks inspections. From the intuition of a VED Srl C.E.O., the idea of developing new methods and instruments to define best controls took place. 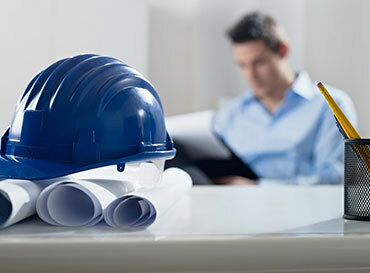 This approach led to the improvement of fixing processes, to satisfy companies’ needs. R&D processes have then been expanded, alongside with pre and post maintenance processes for components control and certification. This development has been essential for the creation of a new specialized Division. 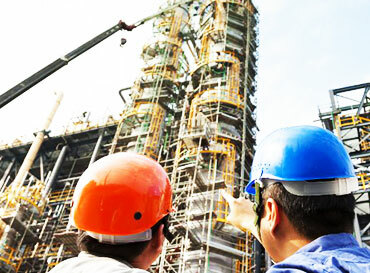 From a merely fugitive emissions-centered approach and post maintenance fixing checks, the technical department has gained the vital experience to diversified services. The division began to modify its procedures to speed up and to improve every type of inspection and monitoring operation. GFE created the tanks inspection and inert gas monitoring services. The division acquired a more specialized certification due to the formalization of ISPRA regulation. Thanks to its acquired know-how, the Division has promptly been launched on the national industrial plants market. 2013 is a crucial year for the GFE division. The expansion of our Division on the national market represented a great conquer but also a new challenge, which led to a steady growth of the company know-how. Due to an exponential increase of data, a new integrated system was necessary to provide a quicker customer oriented solution for the validation, acquisition, and elaboration of shared data. Outstanding partnership and diversified inspection and monitoring services have permitted to expand the Division on an international level. The division has rapidly developed its presence in the inspection and monitoring emissions sector, including the industrial ones and dumps, protecting cities from odor emissions. 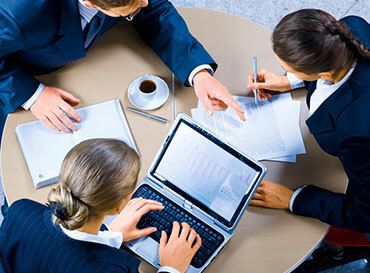 Highly qualified staff provides consultancy, training and the development of personalized solutions. Our technicians have a long-standing expertise. Their intervention is documented through daily reports. Commercial contacts and customer care. We provide h24, 7/7 support before, during and after every intervention. WOULD YOU LIKE FURTHER INFORMATION OR ASK FOR A QUOTATION? CONTACT US!WE’LL ANSWER IN 24 HOURS.